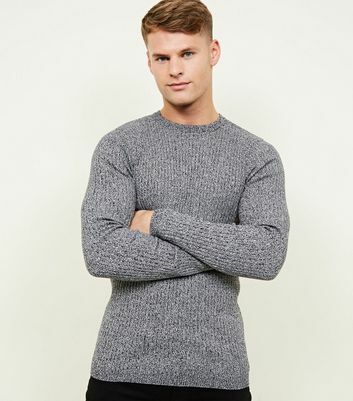 If you've got it, flaunt it, with our collection of men's muscle fit knitwear. 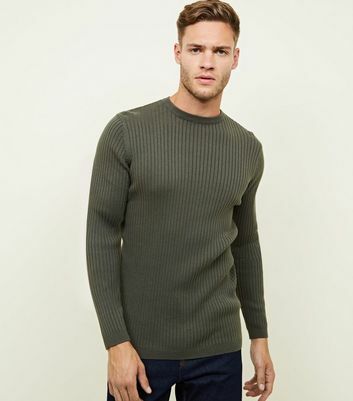 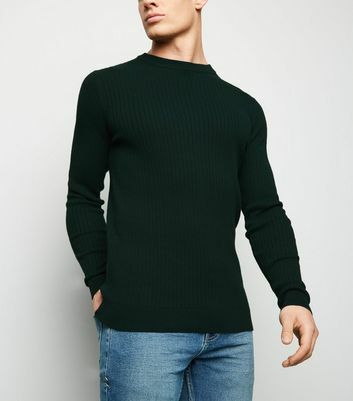 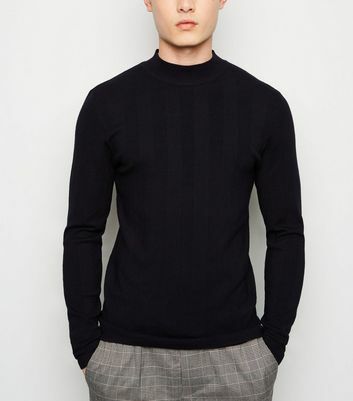 Treat yourself to a muscle fit jumper or knitted polo shirts to give your cool weather wardrobe some definition. 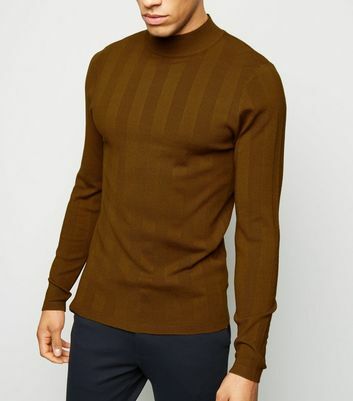 Pair them with black jeans and brogues for a polished daytime look.